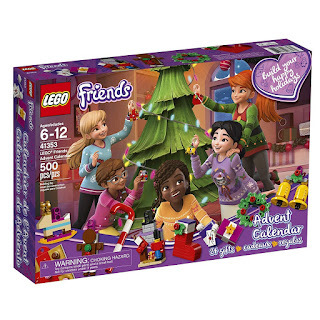 Amazon has the LEGO Friends Advent Calendar on sale for just $19.79 (regularly $29.99). 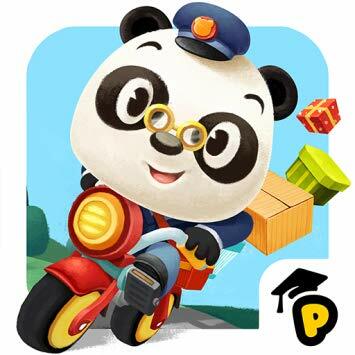 Explore a world filled with mountains, houses, rivers, forests and more as you deliver mail to over 10 animals—all with their own unique personalities! Create your own postcards, make sure the packages are wrapped up, and bring them wherever they need to go! December 1st and 2nd from 1:00 p.m to 3:00 p.m. local time, Kohls is offering a free photo with Santa and a free FAO Schwartz surprise in their toy department. 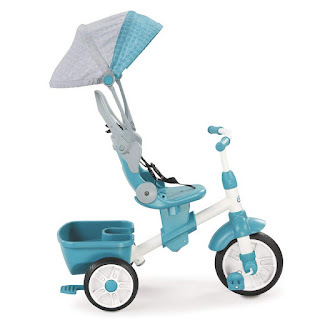 Amazon has the Little Tikes Perfect Fit 4-in-1 Trike $51.20 at Amazon (was $109.99). From parents pushing, to toddlers learning to pedal, to them starting to steer, and then going on their own, this trike keeps pace with your active, growing child. 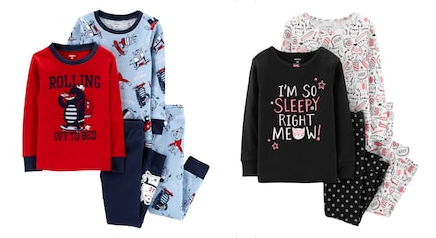 Kohl’s has Carter’s Toddler 4-Piece Pajama Sets on sale for just $13.60 (regularly $34). Plus now through December 8, save an extra 25% off your purchase when you use promo code HOLIDAY25 at checkout bringing the price down to just $5.10 per pair. 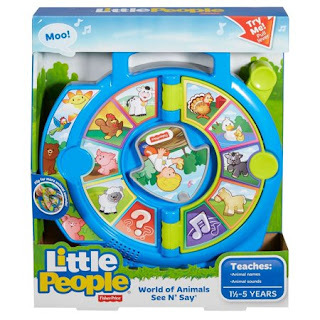 Walmart has the classic Little People World of Animals See 'N Say toy on sale for only $8.89 (regularly $12.97). From the farm and into the wild, the Little People World of Animals See 'n Say is opening up the world of the animal kingdom to introduce kids to the names and sounds of a wide variety of creatures. 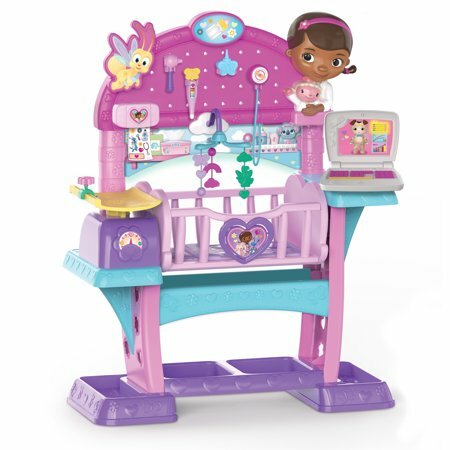 Use Docs portable electronic patient laptop to diagnose, featuring a light-up screen, sounds and lullaby music. The light & sound stethoscope is perfect for checking baby's heartbeat. 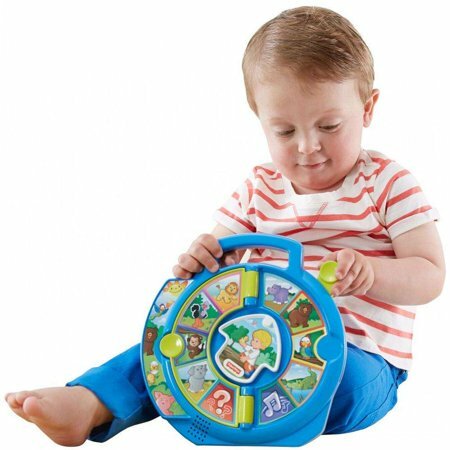 When its time for a checkup, measure babys height and weight on the scale and use the special nursery tools. 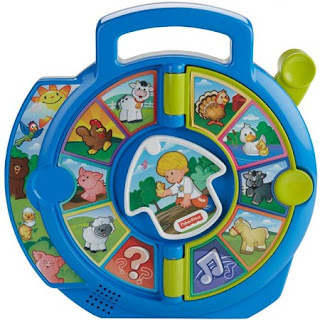 After the checkup is complete, give the baby patient a bandage from the sticker dispenser. 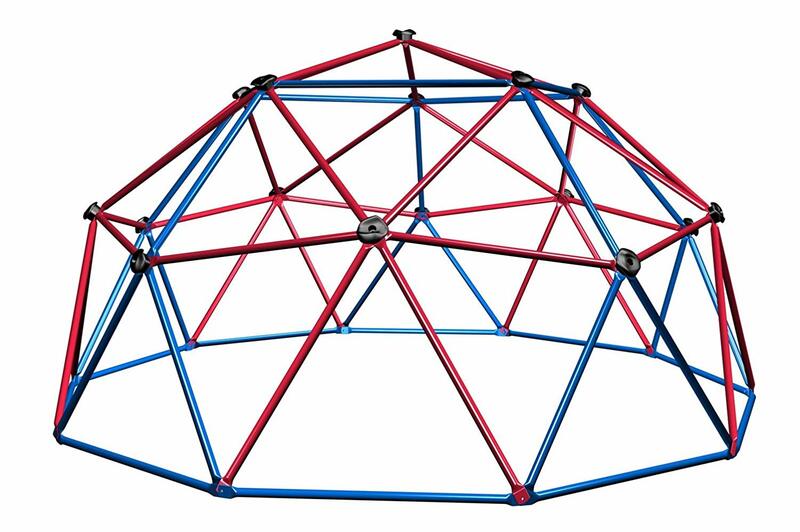 Amazon has the Lifetime Geometric Dome Climber Jungle Gym on sale for just $130 (was $250). The Lifetime Dome Climber is an exciting, geometric design with real rock climbing hand grips. 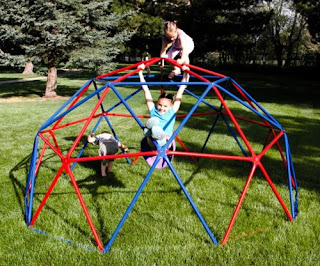 Not only can several kids have fun at the same time, it also helps your child develop strong muscles and coordination. Jane has Bedtime Questions for kids cards on sale for just $12.99 (regularly $19.99). 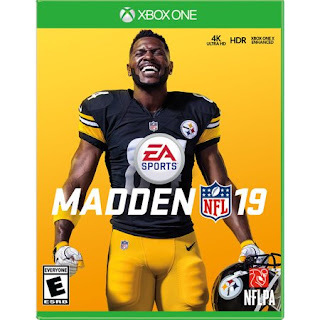 Shipping costs $3.49 for the first item and $1.99 for each additional item. 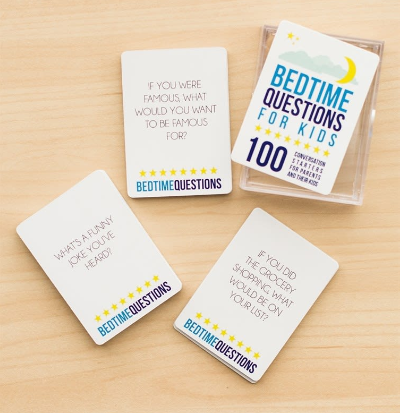 Bedtime Questions are the perfect way to connect with your children. The deck includes 100 open-ended questions that encourage meaningful conversations and a trusting relationship. As you peak inside their creative and inquisitive minds, these questions promote gratitude, kindness, positivity and higher self-esteem. What is something you'd like to learn more about? What was your favorite thing that happened today? Least favorite? If you did the grocery shopping, what would be on your list? What would you do if a stranger approached you? If you were famous, what would you want to be famous for? 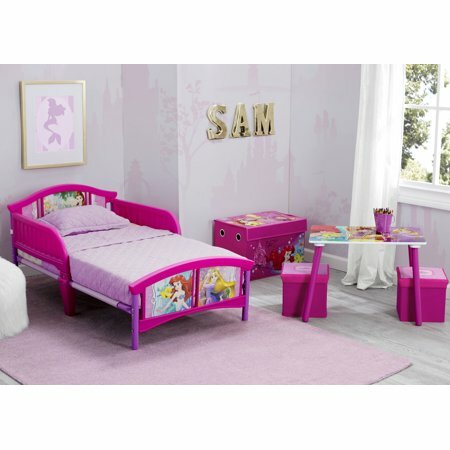 Walmart has Disney toddler bed, table, 2 ottoman and bonus fabric toy box sets on sale for only $49.99 (regularly $79.99). This adorable room-in-a-box set includes a toddler bed with attached guardrails, a table and ottoman set with convenient storage in the ottoman seats, and a fabric toy box for easy organization. Creating separate spaces for sleep, play and schoolwork, this adorable set brings home the magic of Disney. 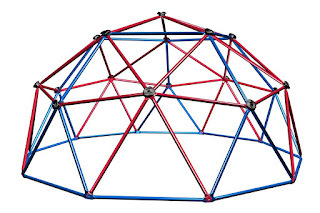 Very easy to put together. All you need is a screwdriver. Has a 50 pound limit. 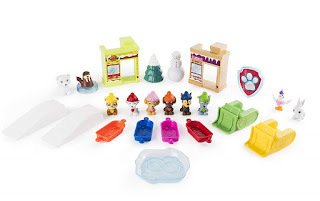 Great price for all of these pieces. 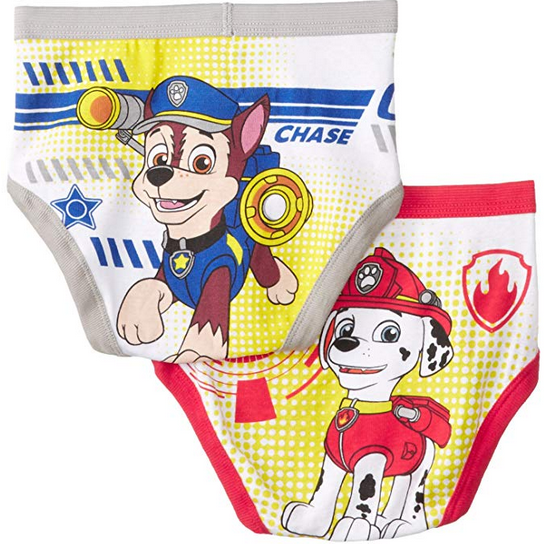 Amazon has a Pack of Five Little Boys' Paw Patrol Underwear on sale for just $5 (regularly $18). 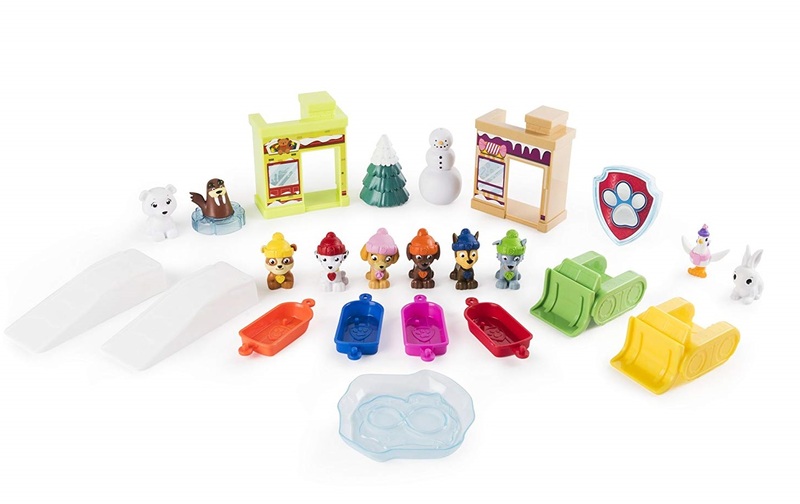 This is an add on item and ships with a qualifying order of $25. These are 100% cotton and tagless. 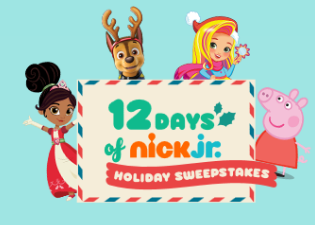 Now through December 9, you can play the Nick Jr. Holiday Instant Win Game for a chance to instantly win toys! 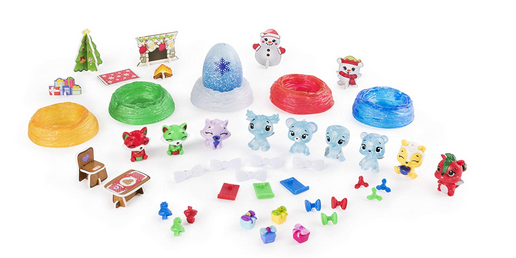 Each day for twelve days, they’ll giveaway new toy prizes. You’ll want to enter daily. 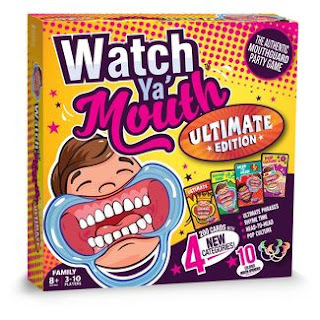 Plus, all entrants are entered to win a trip to Nickelodeon Hotels & Resorts. You need to create an account or sign in via facebook. 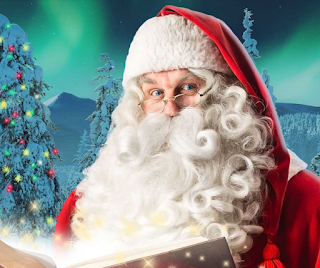 Create a free personalized video from Santa! 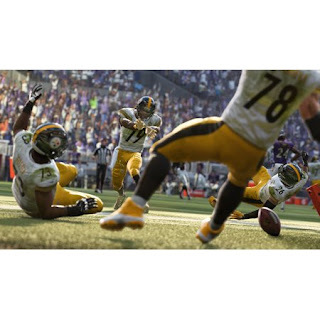 Just follow the instructions and your personalized video will be ready within minutes. You do need to create an account. You can login with Facebook, Google or create an email account. Go to https://www.portablenorthpole.com/ to get your video. Crayola is giving away 5 daily prizes (60 winners total) in their new Crayola ’12 Days of Giveaways’ Sweepstakes. 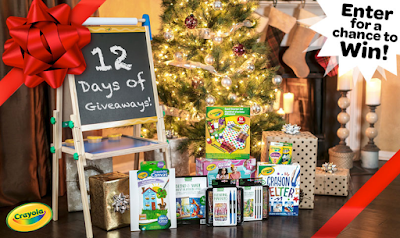 Plus, one grand prize winner will win a Crayola prize pack valued at more than $200. 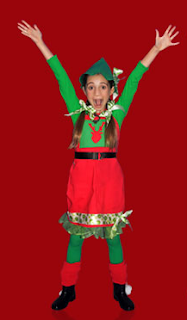 Limit one entry per day through December. This week Target is offering online shoppers up to 50% off their toy purchases along with free in store pickup or free 2 day shipping. 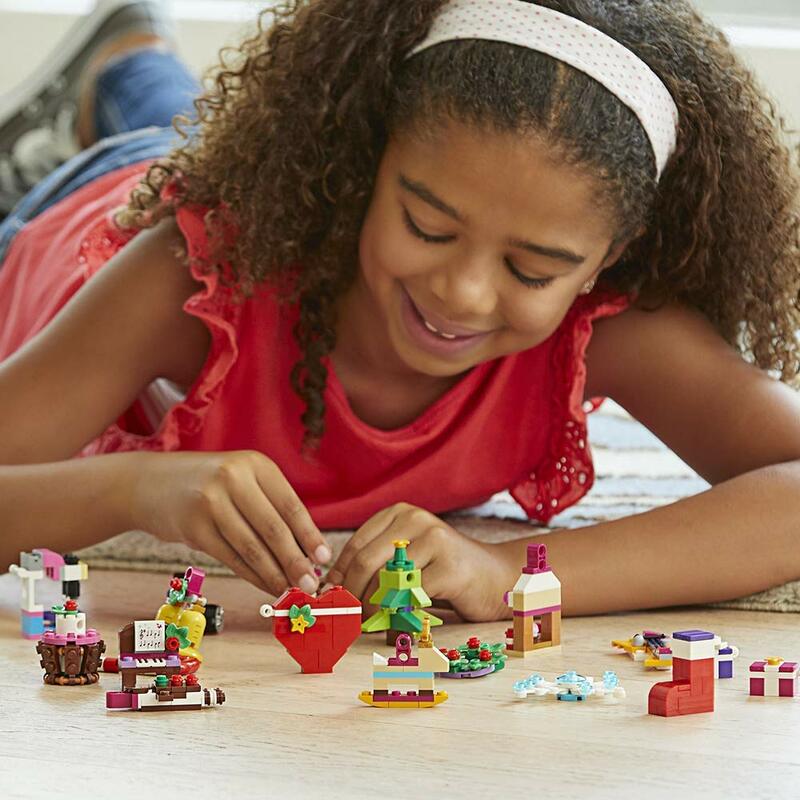 You can shop by age and category. 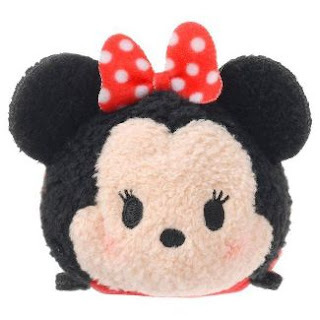 The cheapest item included in this sale is the Minnie Mouse Tsum Tsum. 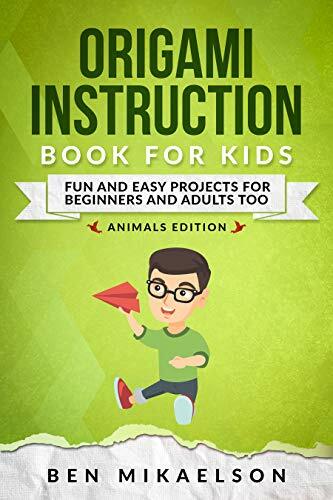 On sale for just $2.47 (regularly $4.95). The top selling item included in this sale is the Watch Ya Mouth game on sale for just $9.99 (regularly $19.99). 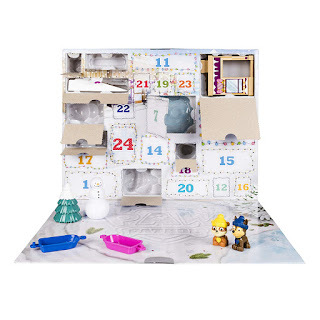 Amazon has the Hatchimals colleggtibles advent calendar on sale for $11.69 (down from the original price of $24.99). Plus shipping is free. With 50+ surprises hidden behind 24 tiny doors, there’s something new to discover each day – including exclusive characters. 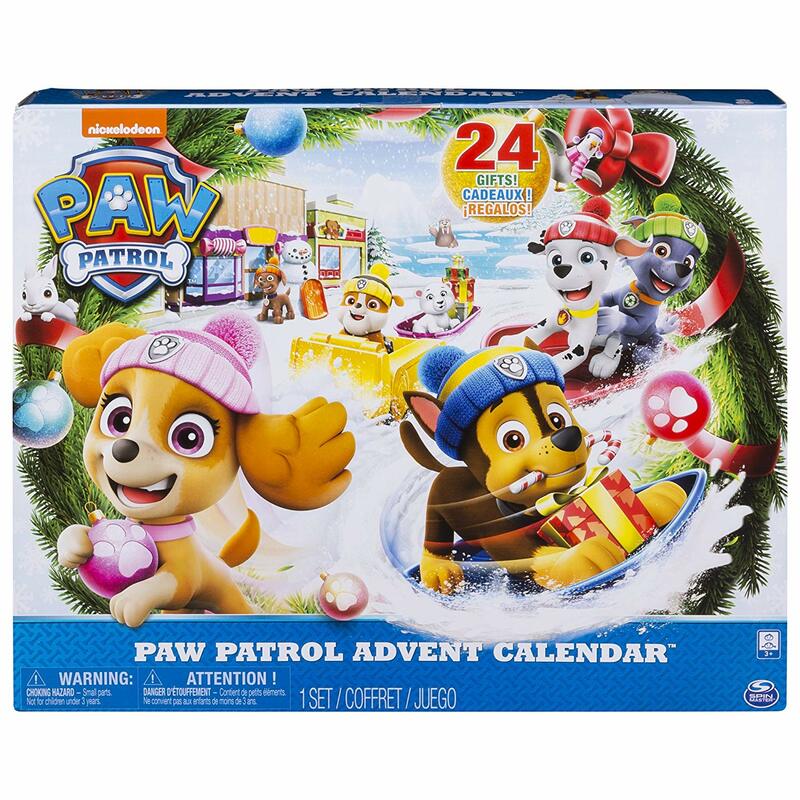 Tonight only, Amazon has the Paw Patrol Advent Calendar on sale for just $14.99. 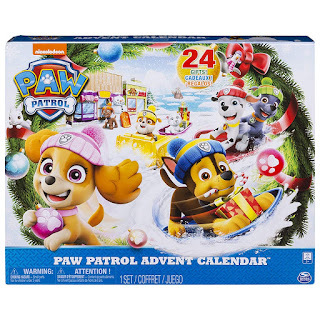 Kids get to discover a new holiday-themed PAW Patrol gift every day! 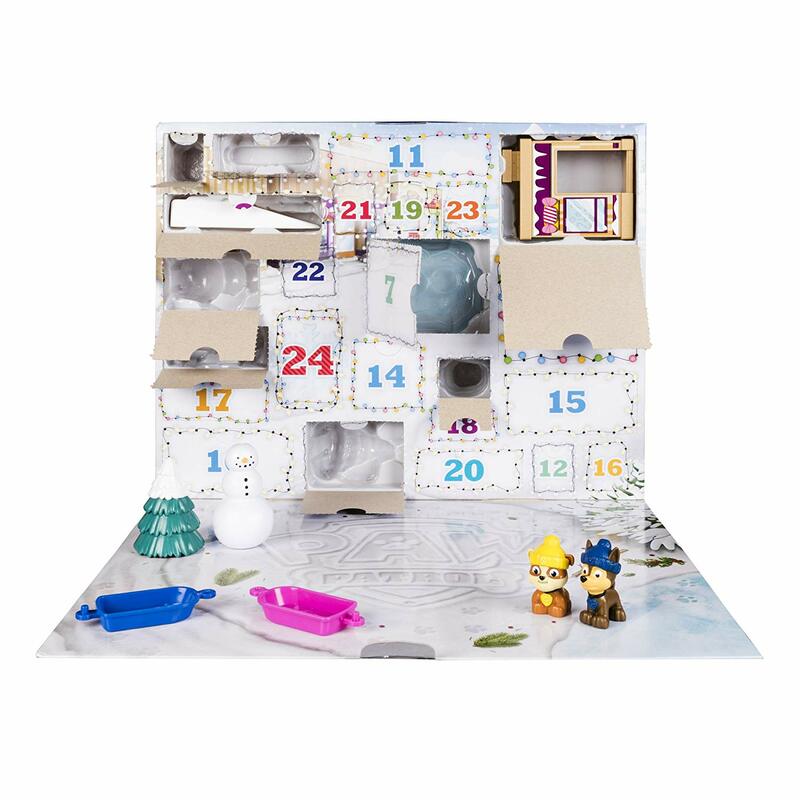 With 24 gifts to find in total, there’s always a new surprise waiting by flipping open each door to find a detailed collectible – perfect for the little PAW Patrol fan in your life. 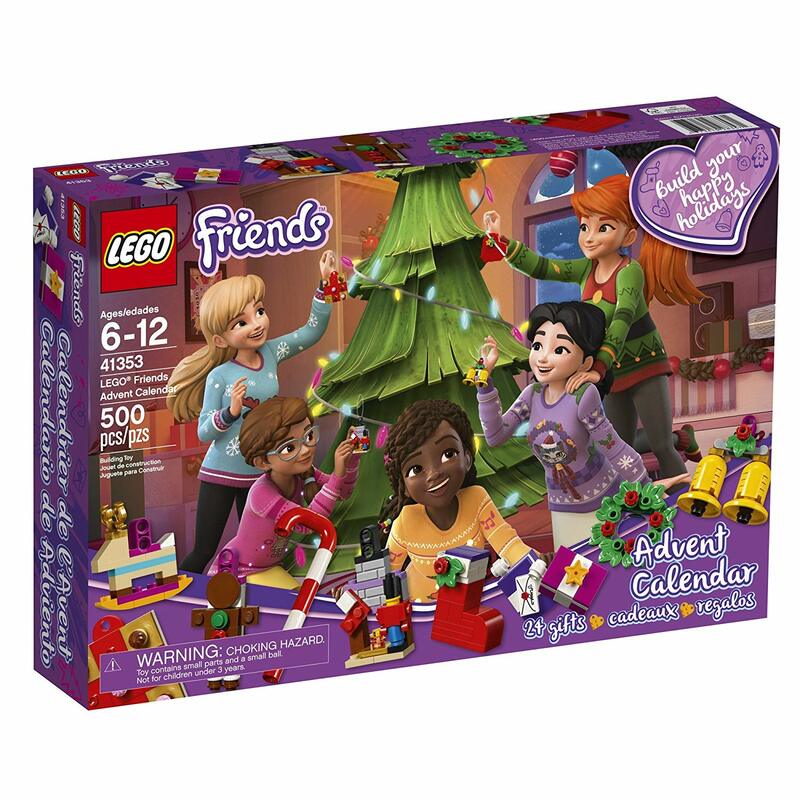 Good size for an advent calendar. The figures are great. 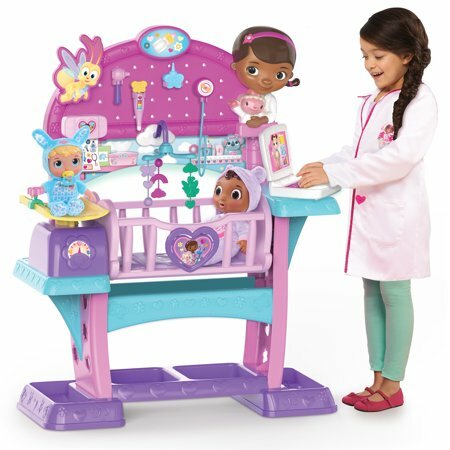 Lots of fun for pretend play. Amazon has 60 toys on sale for 30 to 74% off. 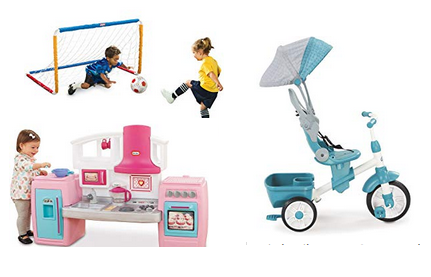 This sale includes several large pretend play toys from Little Tikes. 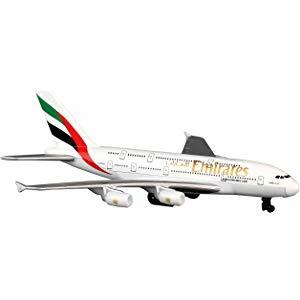 The best deal is the Daron Emirates A380 Single Plane on sale for $5.84 (regularly $22.28). The cheapest items are the Daron airplanes, most of which are on sale for just $5.52. 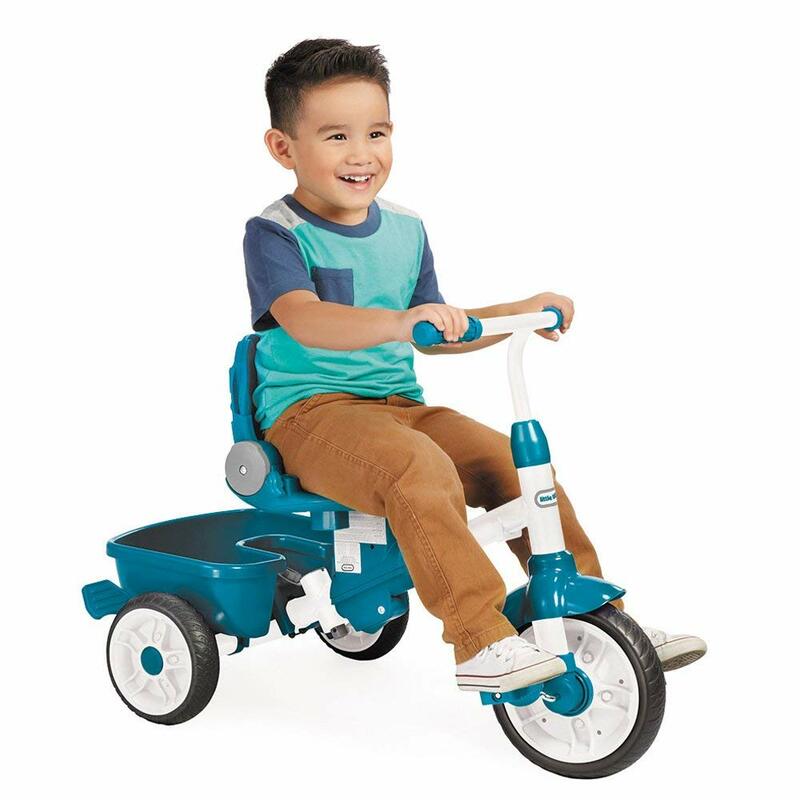 Today only, eBay is offering 10% off all toys when you use the promo code PLAYDAY at checkout (max discount of $50).